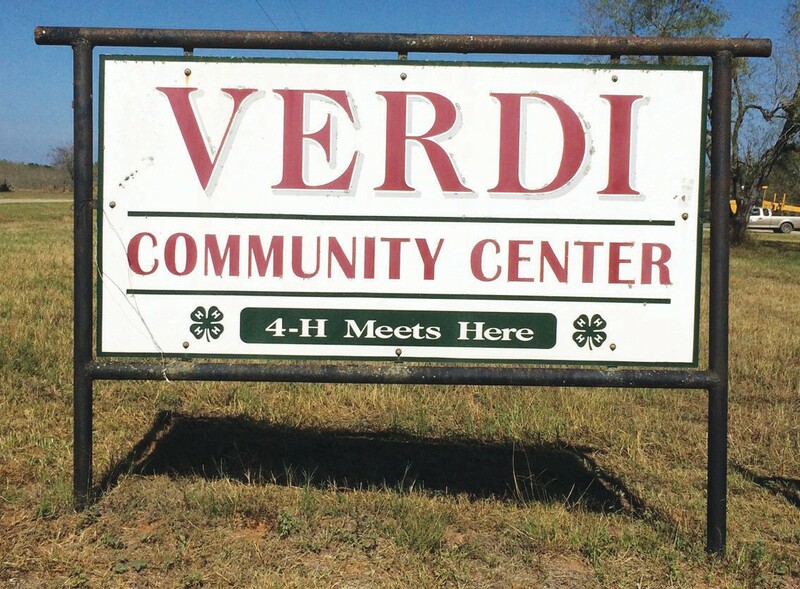 We’ve had some Verdi residents say that there are some people racing on 1784. If any of you see this again please call and report this to the authorities before a fatality happens. Speaking of authorities, I’d like to again thank our county Sheriff’s department. They have been doing great work in the area. Let’s continue to support them in any way that we can especially in our prayers. They risk their lives for our safety and protection every day. The strawberries have just been wonderful from our local producers. Support your local farmers whenever you can. No farms, no food. 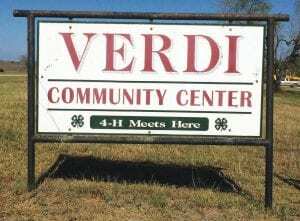 Bible study Tuesday nights at the Verdi Community Center from 7-8 p.m. Understanding the Endtime. A 14-week one hour lesson on politics and religion and what the Bible has to say about what’s happening in our world today. This week’s lesson, Lesson 13: The Second Coming of Jesus Christ.